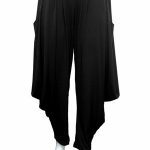 SISTER SISTER 9944 CROSSOVER PANT - Sobidah Clothing Co. 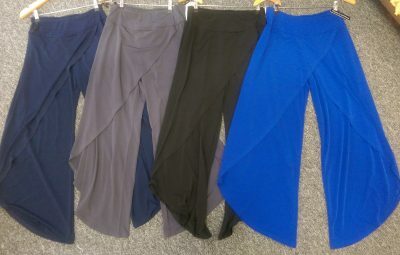 Wide leg pant with crossover skirt to front. SKU: SS9944. Categories: Bottoms, Boutique, Clothing, Womens Fashion. 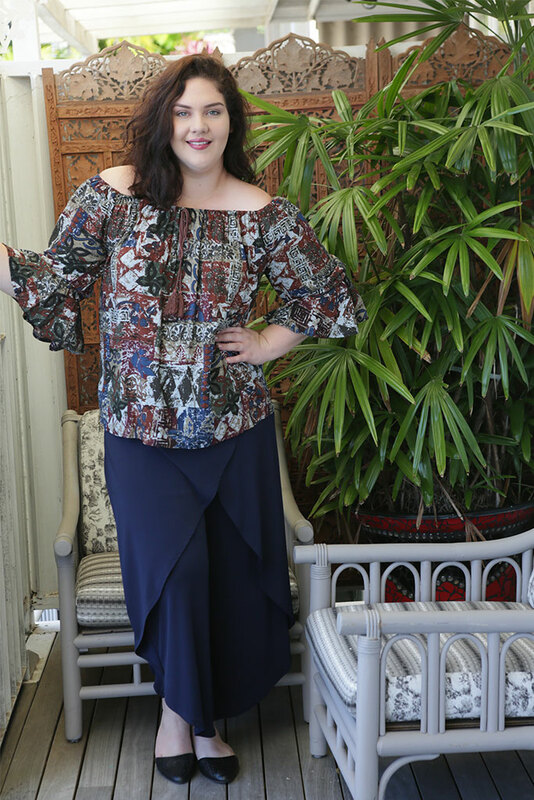 The Sister Sister 9944 Crossover Pant are super comfortable and great for all body shapes. Have a yoke style waistband with 2cm elastic in casing. Sits very flat across tummy. They have a graduated hemline good for most leg lengths. Can be dressed up or down easily and awesome for travelling.